Our Staff is background checked and certified & professionally trained with dedicated project managers. 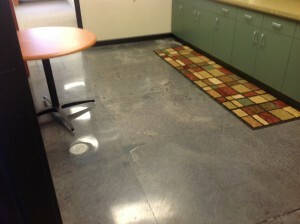 Janitorial, Concrete Finishing, Emergency Services, Construction Clean-up and more. Quite simply we keep it clean! Not some of the time, ALL OF THE TIME. Welcome to Universal Cleaning Services Inc.